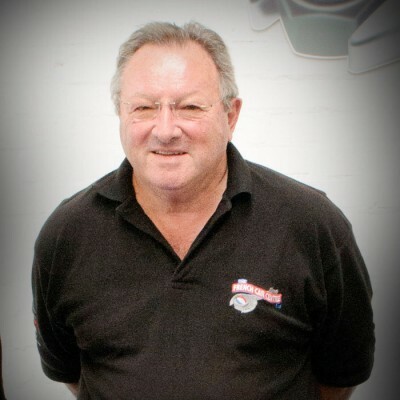 A seasoned motor industry professional, he has been working locally in the motor trade throughout his career, he recently retired as operational Director at Gloucestershire’s largest French car group. He comments, “This new company bridges the gap between Main Dealer services and skills and the small non specialist dealer with limited French car expertise. All this at a cost source 40% less than local main dealers and in many cases less than the likes of Kwik Fit and other perceived budget providers”. Tony lives, with his wife Sally, near Bredon, Tewkesbury.